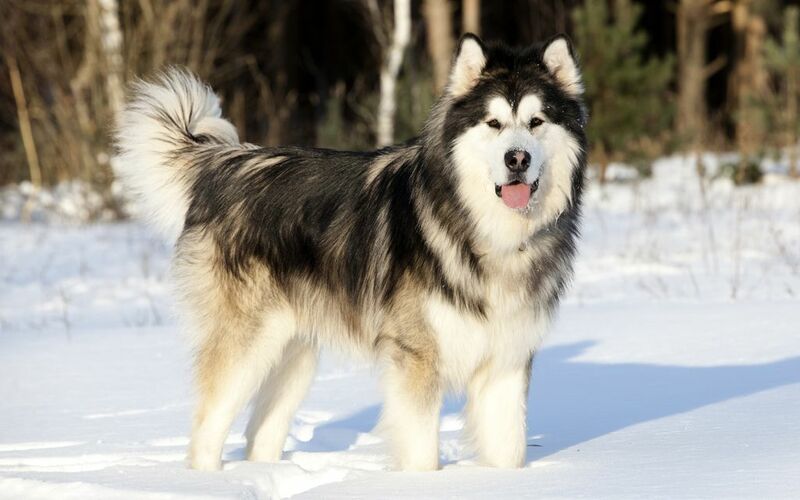 The Alaskan Malamute is the oldest of the Arctic dogs. This dog breed is very large, strong and incredibly good looking. It’s a powerful, well built muscular dog with a deep chest, wide head and a proud expression. It is family oriented and loves to be with people. It does well with older children but they must be taught to treat this dog with kindness. 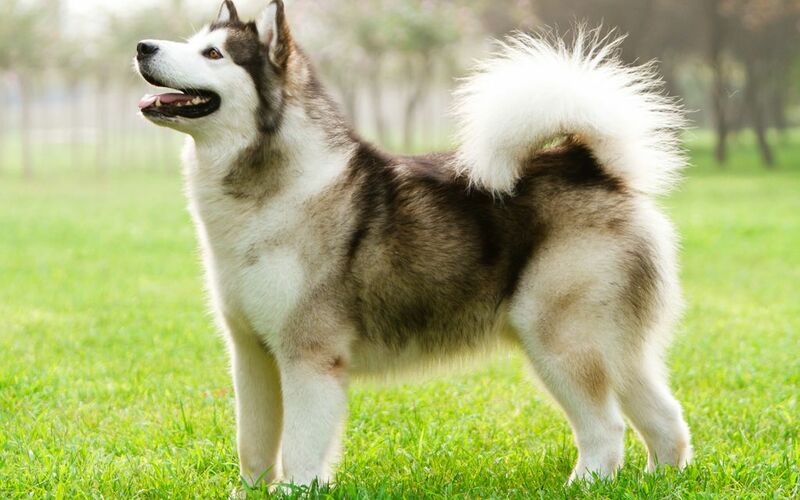 The Malamute is extremely loyal intelligent and affectionate. It is very friendly and therefore doesn’t make an effective guard dog. It does not like hot, humid weather, it’s well suited for colder climates. 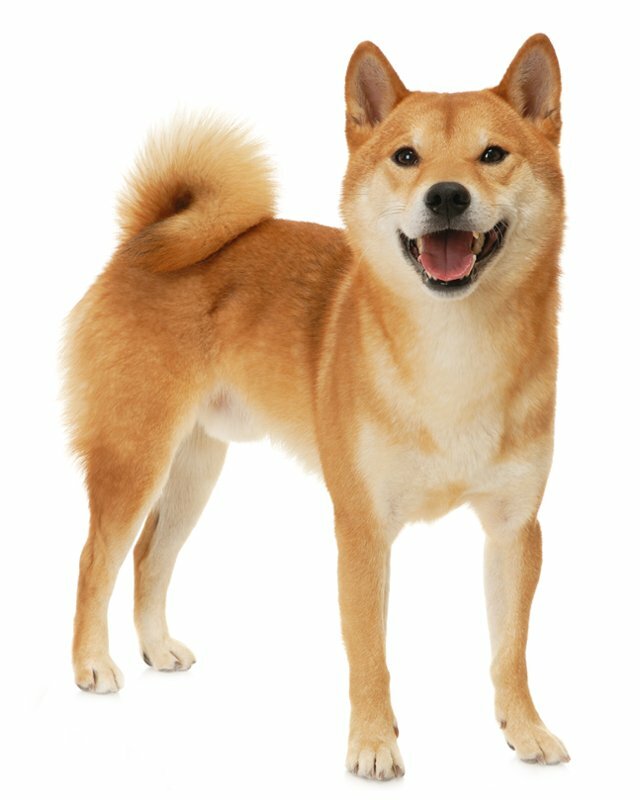 This dog breed is very friendly, usually good with children and strangers. 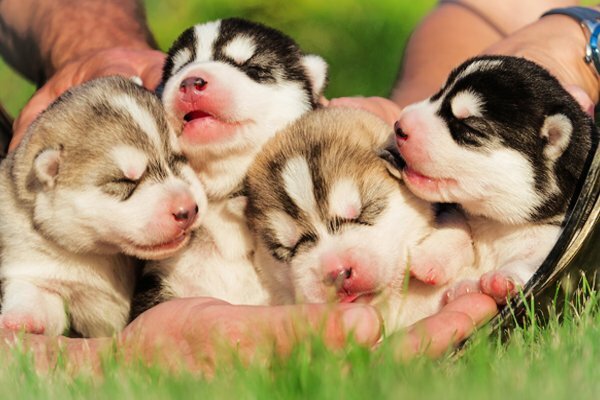 The Alaskan Malamute is a strong-willed, self-assured breed. It tends to be very stubborn. Learns quickly but bores easily. It could be very difficult to train this dog breed to do off-leash obedience. Early obedience training is a must in order to maintain a well balanced dog. It needs daily exercise and attention. Compared to most dogs the Malamute is quiet but it does like to howl and dig. As it has a strong pry instinct it should be supervised around unfamiliar small animals. 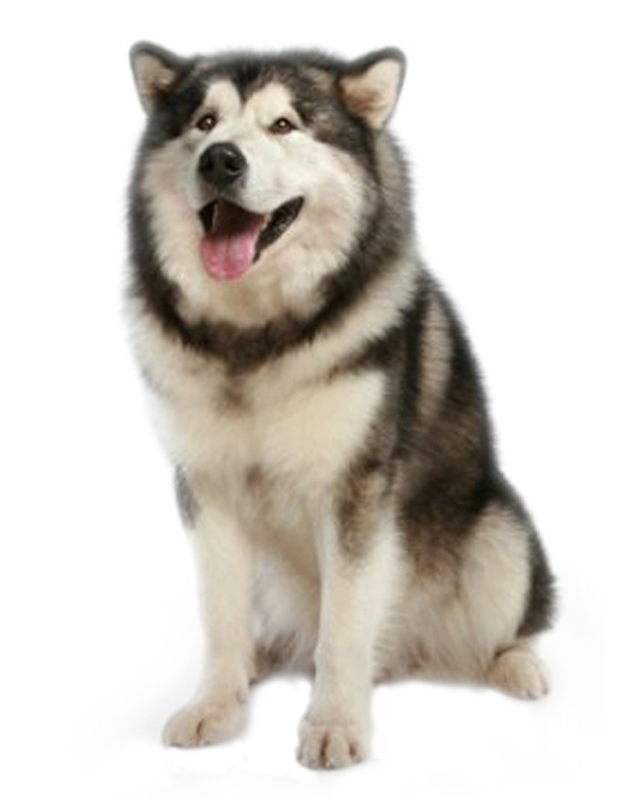 Alaskan Malamute dogs are a very friendly, good-natured dog breed and make wonderful companions. 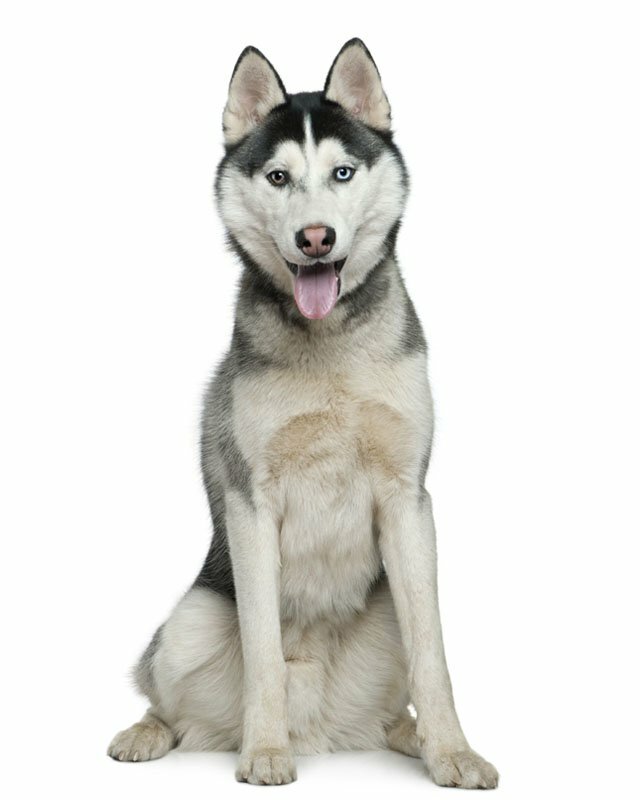 The alaskan malamute has thick coat with a course outer oat and a dense undercoat. The coat averages one to three inches in length. 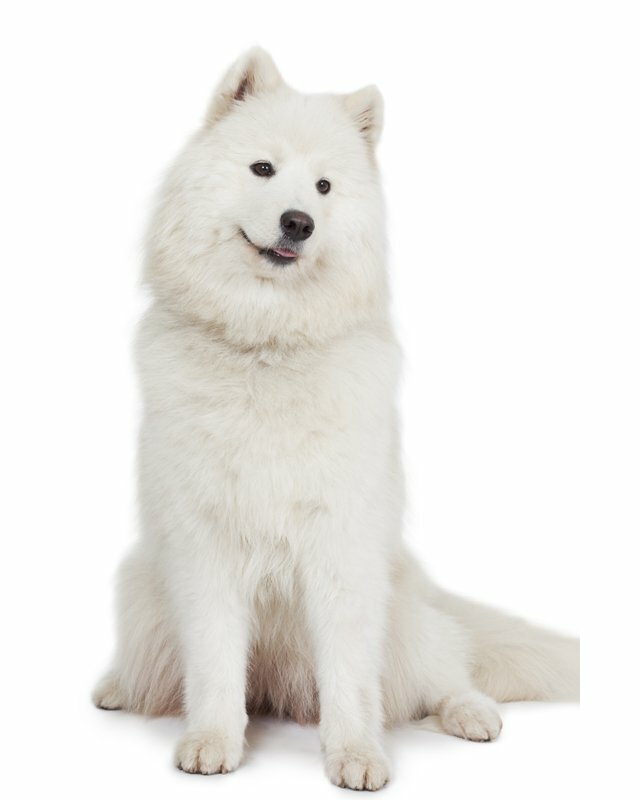 This breed is prone to heavy shedding and requires brushing at least twice a week. It’s sensitive to hip dysplasia, and chondrodysplasia (dwarfism). To help prevent the chance of hip dysplasia developing make sure your dog is on a healthy, well proportioned diet, and avoid excessive running and jumping while still a puppy as this can be hard on the developing joints. One of the breeds susceptible to a twisted stomach. 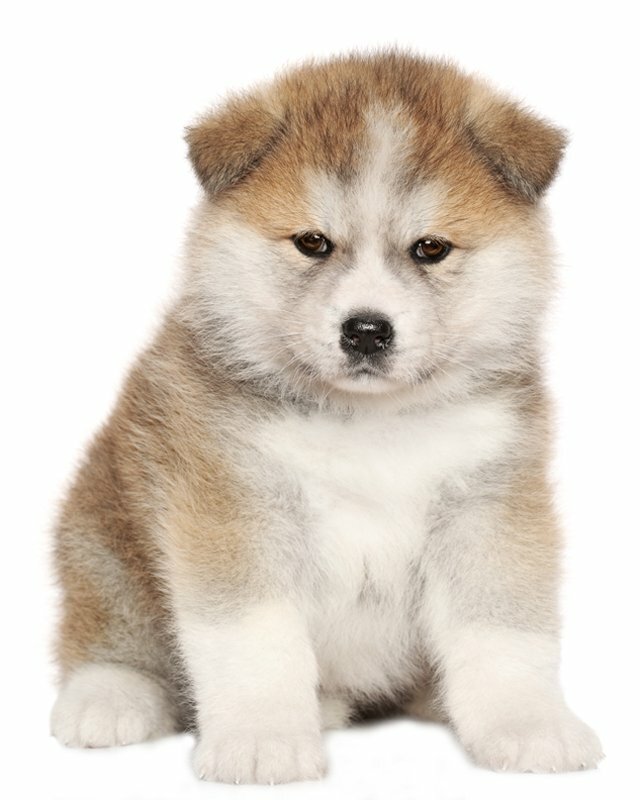 To minimize the risk of your Malamute developing any hereditary health issues, you should buy an Alaskan Malamute puppy from a reputable breeder. This dog is not recommended for apartment life, it needs lots of space. 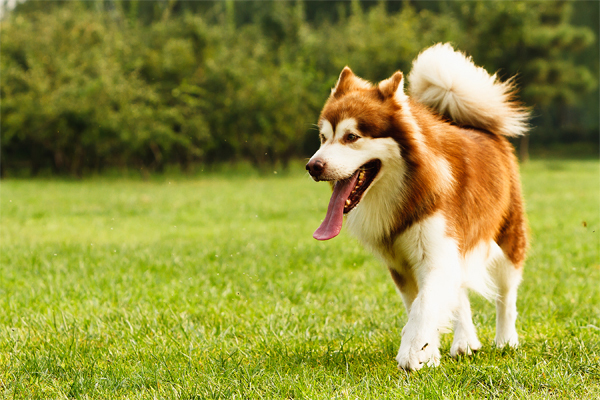 Malamute is happiest living outdoors as long as it receives enough companionship. It will do best with a large fenced yard. Be careful to keep the dog cool in hot climates. Make sure it has shade and plenty of clean cool water. 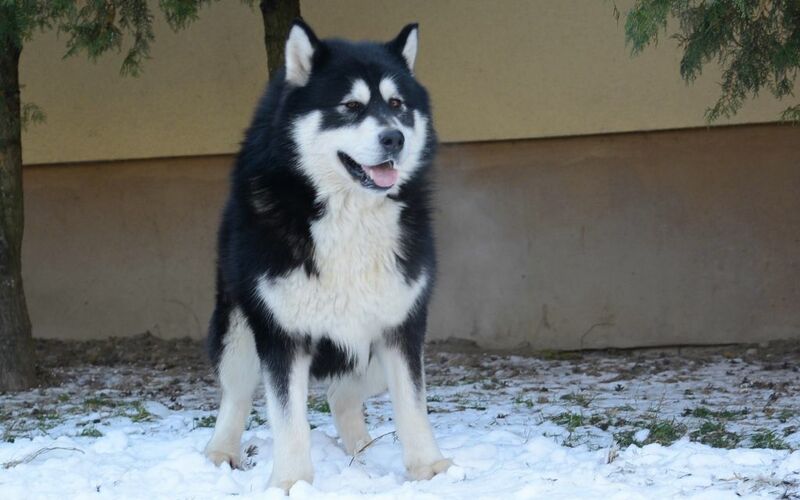 If you are looking for Alaskan Malamute for sale, you've come to the perfect place! Our team of experts is here to help you choose a puppy that suits your lifestyle and meets your expectations. 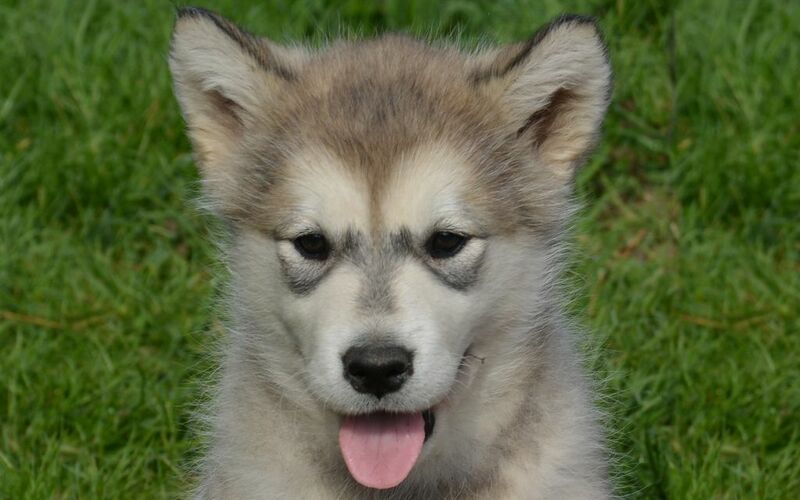 Our Alaskan Malamute puppies are carefully selected and are bred by reputable breeders, who live up to our high standards.